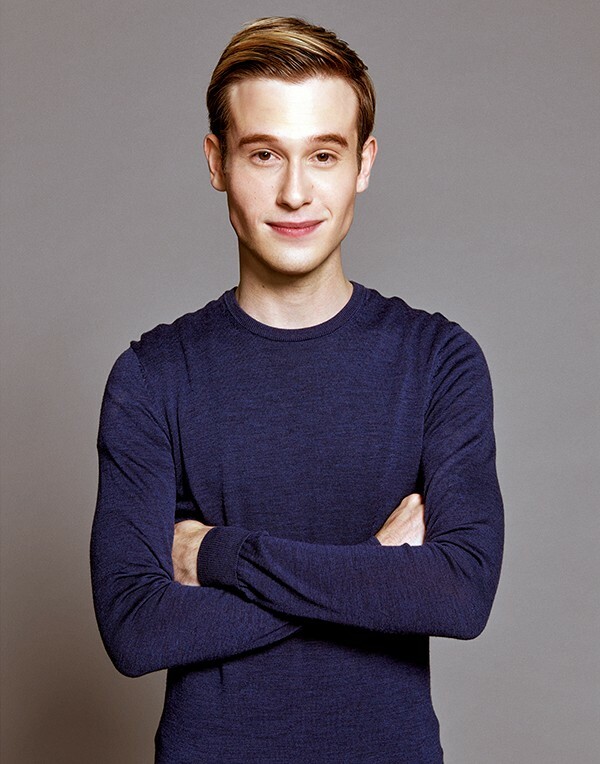 Tyler Henry, the celebrity medium, is in the middle of a 15-city tour. It stops at the Horseshoe Casino on Sunday, May 20th. During the show, Henry will go over five points he's learned while communicating with the dead. "I want to share life lessons from the other side," he says. The goal, he says, is to offer his client a sense of closure, to help them see what matters, delivered with a healthy dose of compassion. Henry first inched his way into the biz at the age of 10, when he had a premonition about his grandmother dying. At the age of 16, he got professional, taking readings while he was studying to be a nurse. It was during this time that he did his first celebrity reading with Sarah Paulson, star of the American Horror Story series. He's since worked with RuPaul, Eva Longoria, and Khloe Kardashian, among others. He has his own show, Hollywood Medium with Tyler Henry and recently published a memoir Between Two Worlds. Sometimes, Henry says, a client will bring a momento that opens up communications between that person and the dearly departed. But it's not necessary. Henry says his sixth sense piques the rest of the senses, so he will work with a voice or a smell. Some of these messages from the beyond translate physically. So, if the client has a heart problem, Henry says he feels chest pain until he relays the message. (Henry had such an encounter with the actor Alan Thicke shortly before the actor died. ) "It's the one scary part of what I do," he says.